Flipping antiques, collectibles, clothes, and other in-demand items is a great way to make extra cash online. After selling online for the better part of 20 years, I've learned a few lessons the hard way and dramatically refined my business approach. If you're considering flipping the switch on your own flipping business, here are eight common mistakes to avoid. Sometimes our eyes are bigger than our shipping capacity. 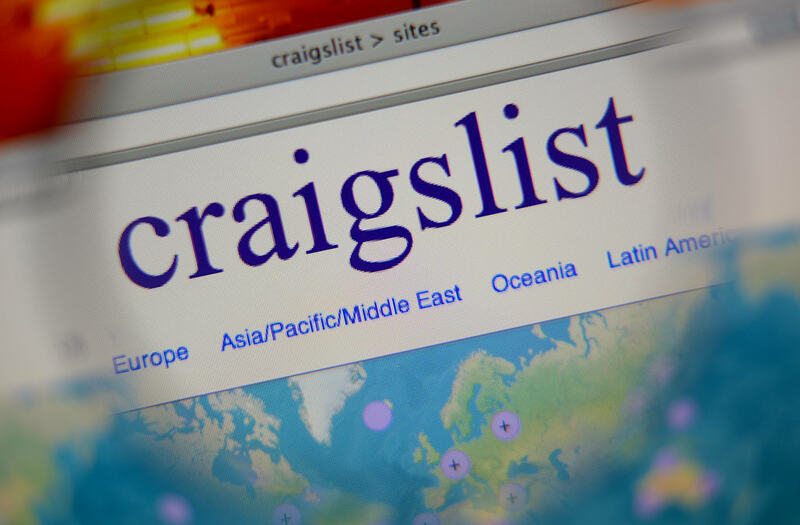 Unless you're willing to sell locally through a site like Craigslist (an option many flippers are skittish about), stick to items that are relatively easy to pack and ship. And if you do end up buying a particularly large or unwieldy item, don't list it until you have all the necessary packing materials on hand. Delaying shipment while you scout around for the perfect box tends to annoy buyers. There are a few things you need to get started flipping, but ridiculously expensive technology isn't one of them. Particularly in the beginning, keep things simple, test the market, and see how successful you are before making your enterprise too tech-heavy. Equipment-wise, all you really need to get started is a computer, a decent camera, and a smartphone (and if you know your stuff well enough, the smartphone is optional). Keeping overhead low can often mean the difference between a good month and a bad one. As an online flipper, it helps to have a steady supply of free (or almost free) boxes, bubble-wrap, packing peanuts, and newspaper. Crowd-source supplies by putting the word out to friends and family, raiding the recycling room at work, and checking with local businesses. Buying your supplies may be faster and more convenient, but it can quickly eat into your profit margin. We live in a world of instant gratification. I call it the "Amazon Effect." Online buyers have come to expect that most of what they order will arrive on their doorstep within 48 hours. While that turnaround time usually isn't feasible for home-based flippers, try to get your items out the door as fast as possible. If you're new to online flipping, establish a clear shipping policy and honor it no matter how small the sale. The resale market is as fickle as the retail market. If you're not plugged into trends, you'll miss out on amazing opportunities to make significant profit. Case in point: On the HBO series, True Detective, Matthew McConaughey's character drinks from a Big Hug Mug (a coffee mug from the 1980s that's littered the shelves of every thrift store for years). Once the series became popular, the value of these humble little mugs soared. At the height of the frenzy, quick-thinking flippers could buy these mugs for $0.99 and flip each one on eBay for nearly $100. Regrettably, I arrived at the Big Hug Mug party late and missed out on the most extreme profit margins. Lesson learned. It's fun to find amazing deals on great stuff. In fact, it's so much fun that many flippers skip the flipping part. Fight the temptation to hoard what you buy. You're either a flipper or a collector, but the two seldom work together.